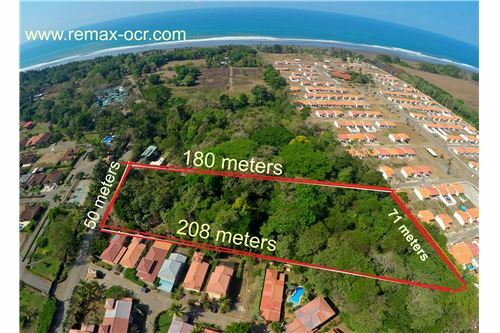 Development Lot Available for Sale in a Prime Location of the Central Pacific Coast of Costa Rica! 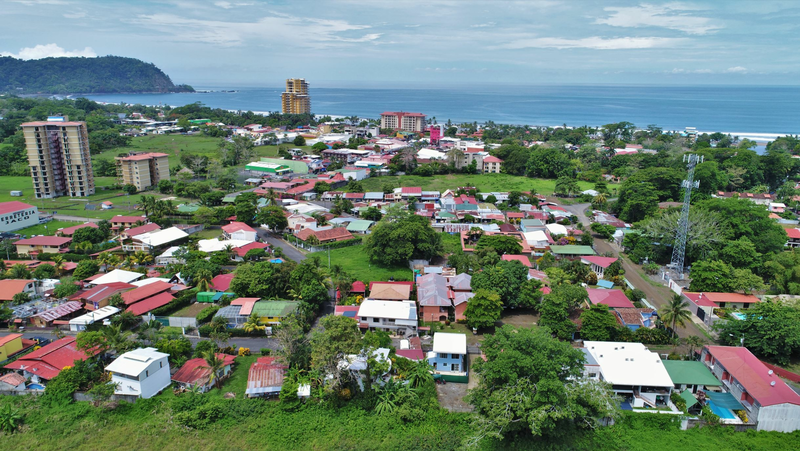 Development Lot available for sale in a prime location of the Central Pacific Coast of Costa Rica! 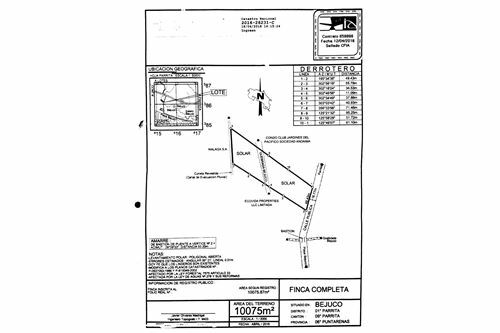 Great opportunity for developers or builders looking for a parcel of totally flat build-able land approximately 200 meters to the beach via public road at beautiful Playa Bejuco beach. Playa Bejuco is a 20 minute drive south from Jaco. This is just over one hectare of land at 10,075 square meters, which is approximately 2.5 acres. 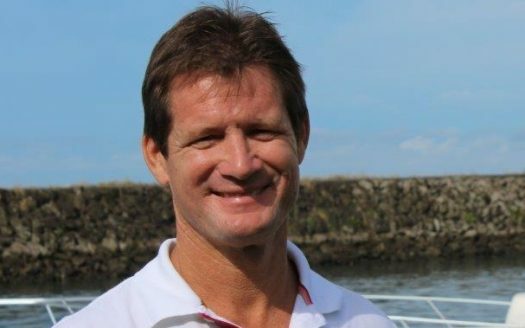 The Bejuco area is experiencing positive growth indicators as a new project bordering this piece contains 500 single family homes as well as beachfront condominiums. This project, which borders this lot, is fully funded and 80% finished. There are also 3 other residential developments in the immediate area. Two of these are completely finished and the third is almost finished with its final phase. These projects are mainly vacation beach homes for Costa Ricans, Americans and Canadians. 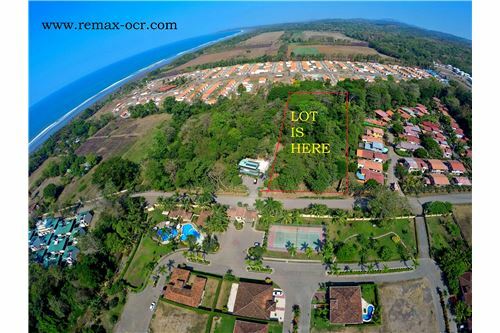 This rectangular shaped hectare is located on the public beach road accessed directly from the Costanera (Hwy CR34) as you drive from the hwy to the beach at Playa Bejuco. The lot is bordered by an urbanization of vacation beach homes on one side and a large urbanization of homes and condominiums on the North side (Malaga Properties). See picture for explanation. This lot can be subdivided and maximized as in the case of the 4 very popular developments in the area. The Bejuco beach area is experiencing a boom due to its beautiful pristine beach, location between Quepos/Manuel Antonio area, as well as proximity to Jaco. There is a new commercial center in the area as well that has now opened spaces for business, restaurants, a gym and grocery store.